Oppo A3s, a brand new budget phone from Oppo is set to launch in next few weeks. 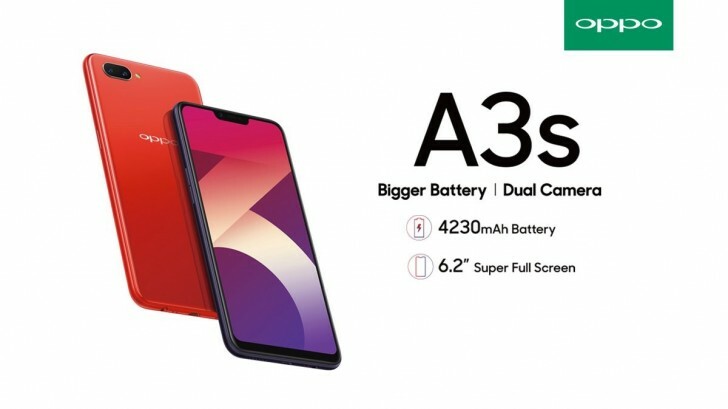 Oppo A3s is a cheaper version of the Oppo A3 which was launched in China in April 2018. According to rumors, the phone is supposed to be priced at INR. 10,990 (~17,700 NPR) and it will come in two RAM/Storage variants. 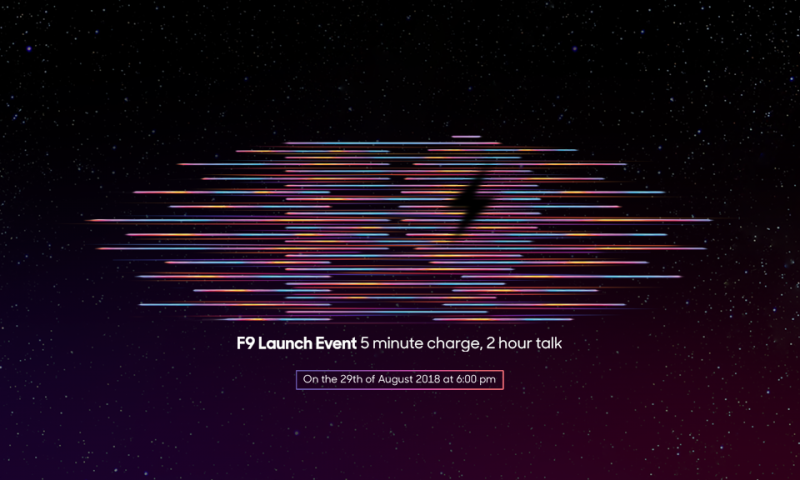 The phone will be launching soon in India and it will arrive in Nepal a few weeks after the official launch in India. 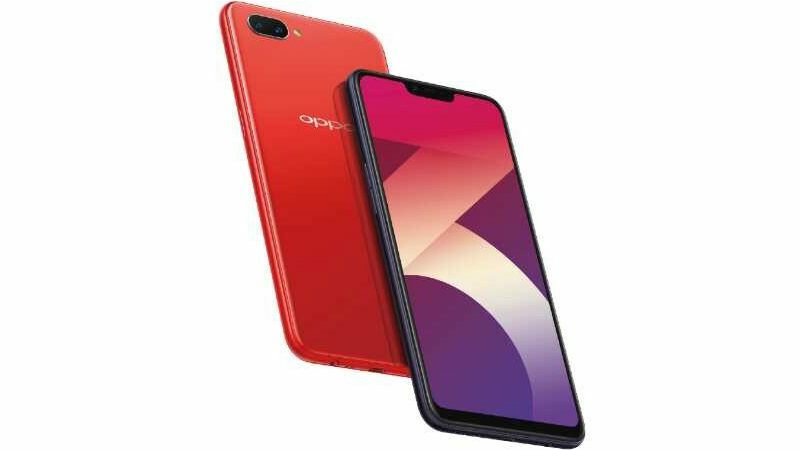 An older phone, Oppo A71 with similar specs is priced at NRs. 15,990 so it’s fair to guess that the Oppo A3s price in Nepal will be around NRs. 19,000-21,000. Oppo A3s will come with Qualcomm’s entry-level chipset, Snapdragon 450. It has an Octa-core CPU clocked in at 1.8GHZ where all of the cores are low powered Cortex-A53. In terms of GPU, Adreno 506 will be available which is also used in chipsets like Snapdragon 625, and 626. Oppo A3s is supposed to come in two variants; 2GB RAM + 16GB internal storage and 3GB RAM + 32GB internal storage. Interm of the camera, it will feature a 13MP rear camera and an 8MP front camera. Oppo A3s looks like a heck of a budget smartphone; 4230mAh battery and 6.2-inch screen on a budget phone is massive. 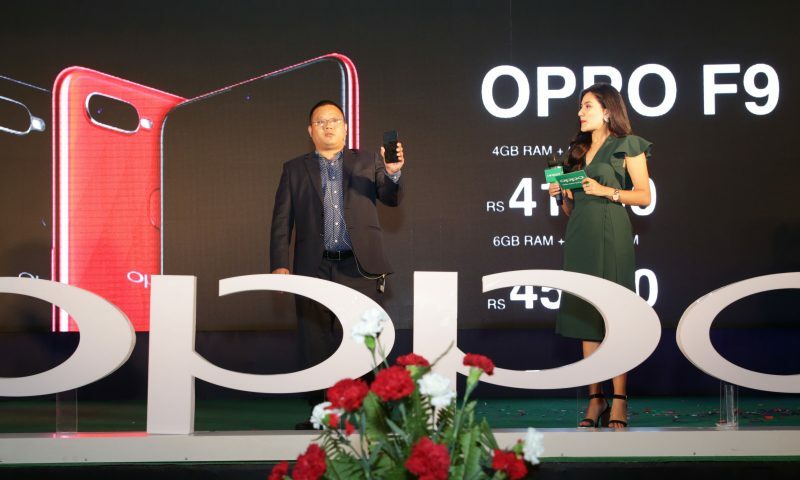 The phone is supposed to have a notch at the top like most of the smartphones these days and will feature Oppo’s AI selfie camera. While the notch and the AI camera is not appealing, the battery certainly is eye-catching. 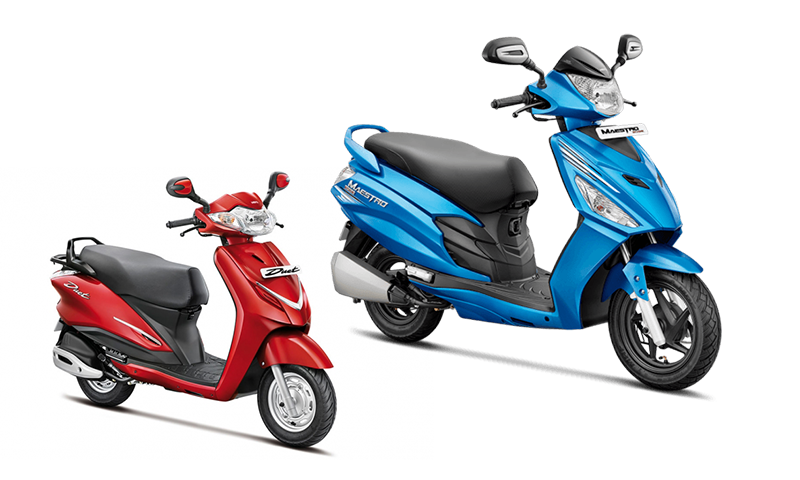 It will be great to see how it will perform with the combination of power efficient Snapdragon 450. 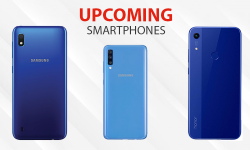 Some of its competitors are Redmi 5, Vivo V7, and Oppo’s Oppo A71. 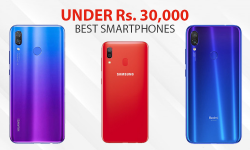 With similar hardware, all of the phones mentioned above are priced under Rs. 20,000 except the Vivo V7. Once the phone makes it out, we will see how it performs against its competitors. Till then let us know what you think about the Oppo A3s in the comments below!